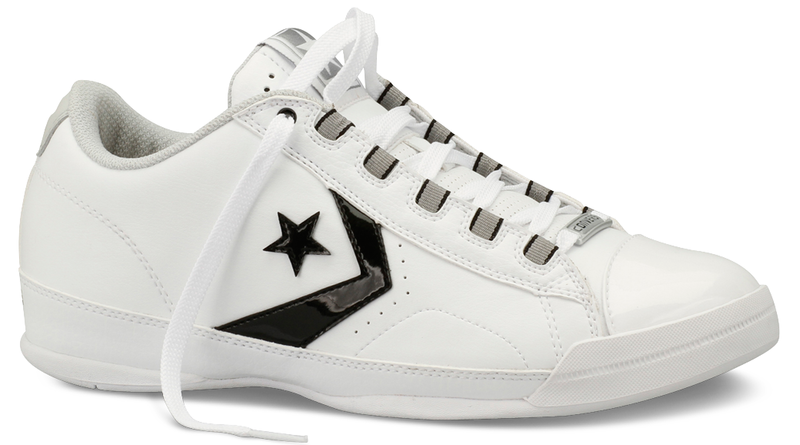 So Converse remembered that they make basketball shoes and finally released their first performance basketball shoe of 2011. There were some shoes in the spring catalog, but all of them got cut as did a few of the other shoes that were supposed to release during the summer. I'm still holding out hope to see the Converse All American release in the coming days, but who knows. I said on Twitter earlier that I was trying not to be negative, not sure I succeeded with that. I mean Fila has had more performance basketball shoes release in 2011 then Converse. I am not trying to make people mad, but how is this okay with anyone?